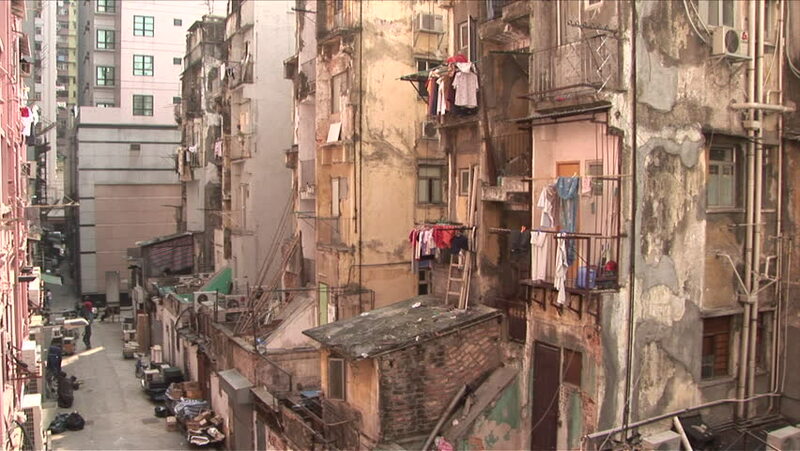 There are massive cities all over the planet that are home to millions and millions of people. Hidden among the houses and between the streets is another population: the homeless. The homeless population has grown by leaps and bounds in certain cities and as their numbers rise more and more people are starting to take notice. Homelessness has become a hot button issue in politics for the United States, and for good reason, but it appears to be more than an American problem. Let’s take a look at 11 cities around the world that are currently suffering with a high homeless population. With some exposure perhaps help can be sent out and these suffering folks can find a real place to live. As the largest city in all of Greece, as well as the capital, Athens has a high reputation as being one of the must stop destinations in all of Europe. Every year thousands upon thousands of tourists will book a cheap flight and hotel reservations in order to see this incredible city. 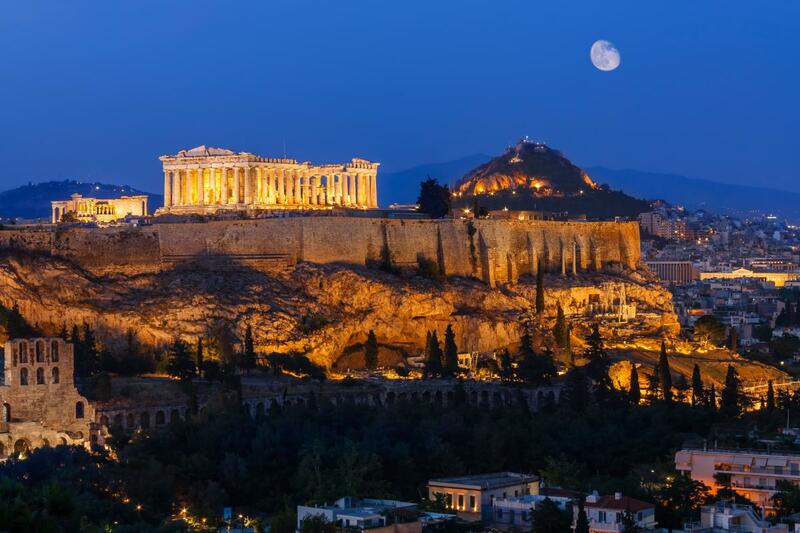 Known as the Cradle of Western Civilization, Athens has become one of the most important cultural spots on the planet. Yet, even with all of this prestige and history the city is suffering and the people therein as well. Conservative predictions place about 10,000 homeless citizens on the streets of Athens and most of them are due to the Global Financial Crisis that has hit Greece so hard. The countries’ recession has left pock marks all along its urban streets and a high unemployment rate has also kept people down. With high rates of depression and drunk use among the homeless it seems like more and more of these people are turning into the hopeless. Hungary is a hot spot for tourism travel thanks to the cheap ticket and hotel reservation you can book in the capital, Budapest. 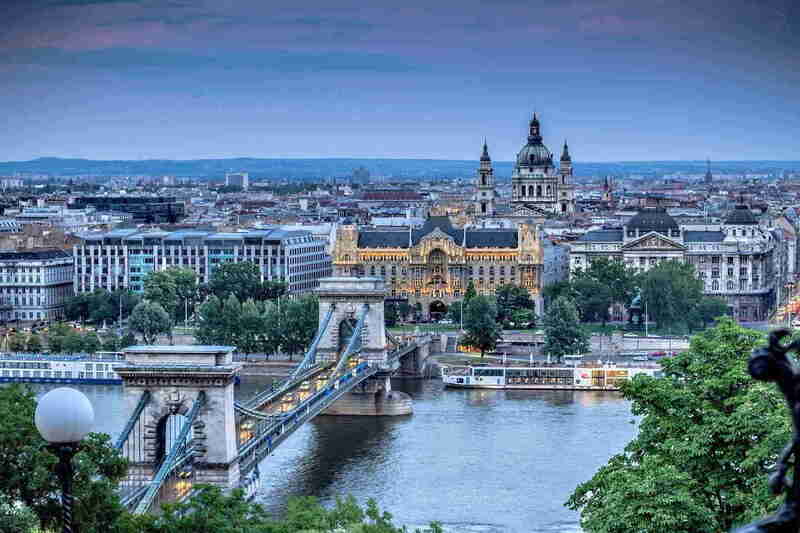 Budapest is an affordable European destination in an otherwise expensive nation. However, this affordability does not extend quite so far to the cities large population of homeless people. Budapest alone has racked up almost 10,000 homeless citizens and recent laws have made things even harder on them. The government has turned homelessness into a crime and now the homeless must be in government shelters or in a home of their own. While the shelters are a positive step forward for the homeless people, they are not a cure all. Criminalizing the poor and downtrodden is nothing more than an excuse to make it appear that the country is actually doing something to address these major issues. Of the 10,000 homeless residents in Budapest roughly 6,000 shack up in homeless shelters at some point in time. 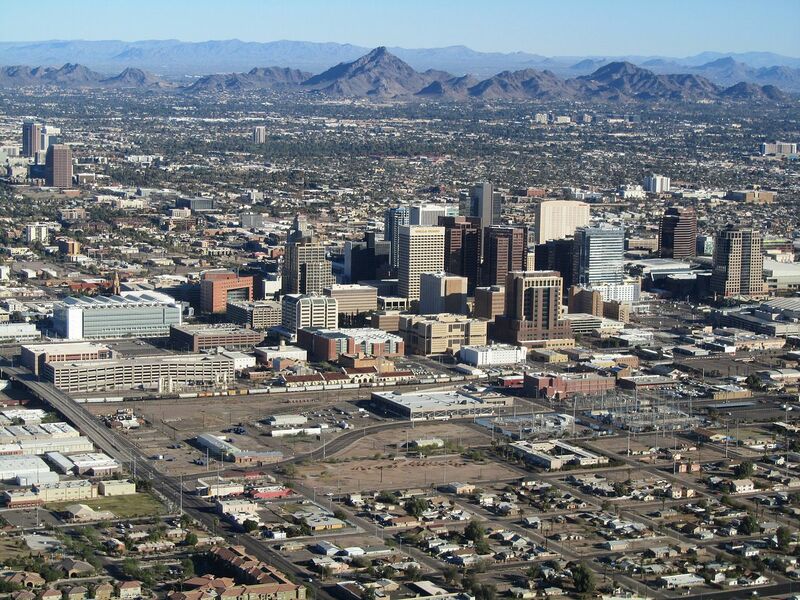 While Arizona may be one of the prettier and more moderate states in the country, as far as weather is concerned, there have been some very real issues in the Phoenix metro area in regards to homelessness. At the end of 2014 the homeless population had peaked at over 11,000 people. Of these 11,000 people more than 40% were reported to be suffering from mental conditions. Furthermore another 20% reported to having had issues with drug abuse. Phoenix had been hit hard by the collapsing housing market and it shouldn’t surprise anyone to see that the majority of first time homeless individuals had suffered as a result. Arizona is working hard to address the homeless issues in their state and the establishment of the Arizona Coalition to End Homelessness should be a good start. Until then there are a ton of people living poor on the streets and it might only be getting worse. When you have one of the most densely populated countries on the planet you are bound to suffer from exponentially larger social issues than other places. India has had an issue with homelessness forever and the issue is starting to spike in the city of Mumbai. 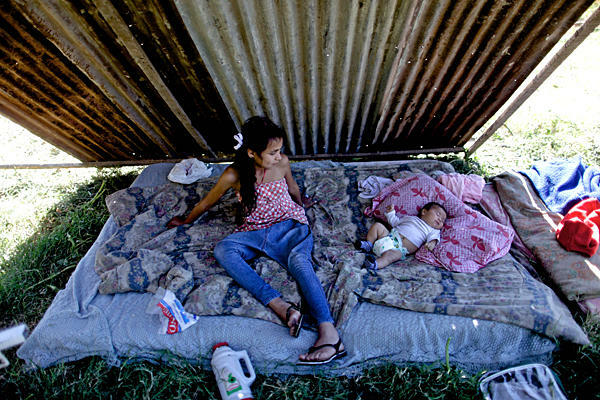 As a country there are reportedly 20+ million homeless people roaming the streets and the countryside. Mumbai leads the charge with around 20,000 homeless individuals sleeping on the street. 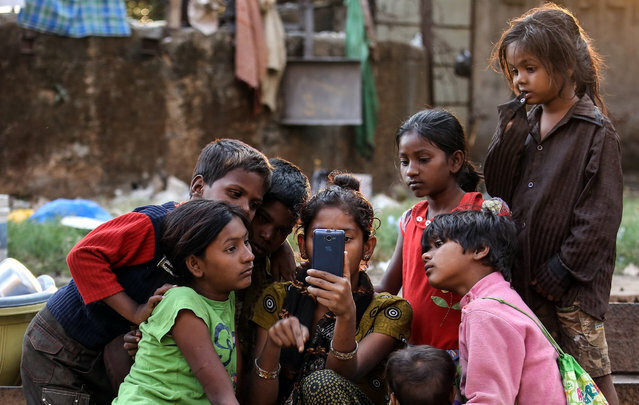 Mumbai, formerly known as Bombay, is the capital city of India and there is an estimated population of around 18.5 million people living within its metro. Despite being the wealthiest city in all of India, leading the country in millionaires and billionaires, wealth disparity remains a problem. Mexico is a beautiful country that has been torn apart by oppressive government, corrupt officials, and cartel violence borne by the drug trade. 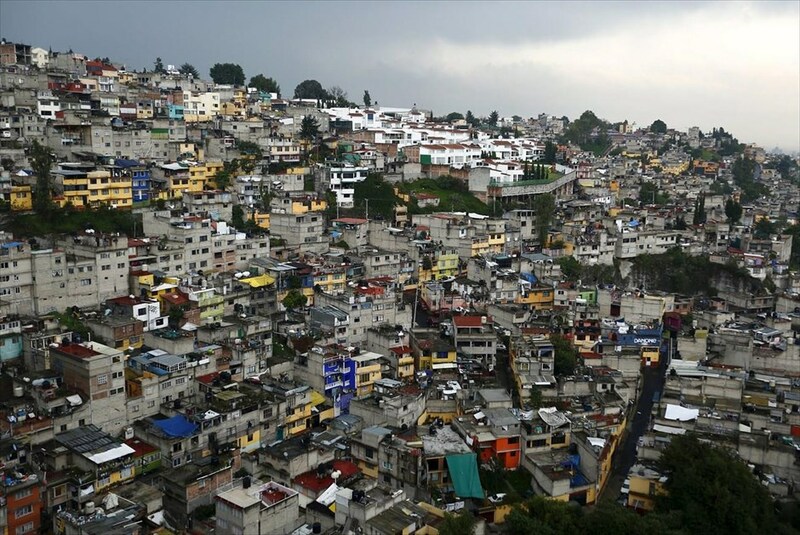 Mexico City is an offensive symbol of all that is wrong with the country. According to statisticians the total population in Mexico that is living in poverty sits at 40% (!!!). In Mexico City, the capital of the country, this poverty and hopelessness is on full display with more than 30,000 lost souls wandering the streets, living in alleys. Mexico City is a shining indictment of everything wrong with a corrupt government torn apart by violence — and it’s a shame because there is so much good to be seen and felt in Mexico. Russia is a huge country, based on land mass, and wealth disparity has always been a problem. In Russia there are over 5 million homeless people throughout the country and a good 20% of them are children. 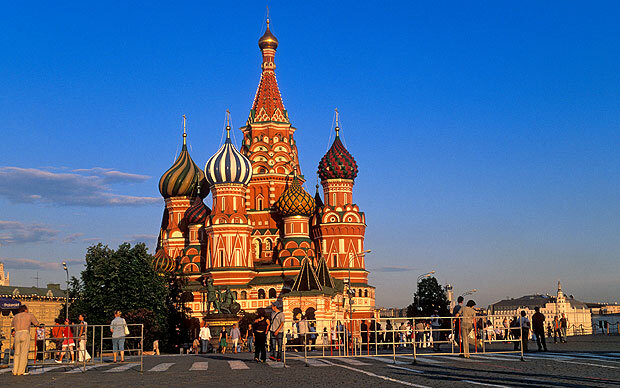 Moscow is the largest city in Russia as well as the capital with a population of over 12 million people. Wealth disparity along with the slightly nefarious Putin regime has made the city a dangerous place to be for homeless people. Latest studies show that around 50,000 homeless people wander the streets of Moscow and there has been approximately 0 response from the local government in order to try and curtail the problem. Japan has become something of a hotspot for Western tourism and for largely good reason. Japanese culture is starkly different from how we act out West and their commitment to both duty and personal progress can be an inspiring thing to see. However, there are many problems in Japanese culture that help contribute to mental health, substance abuse, and homeless problems. 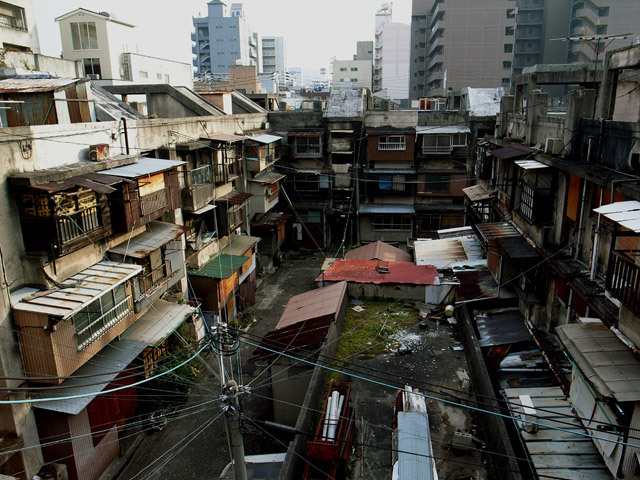 The city of Tokyo, a gleaming hub of urban sprawl, lays claim to being home to more than 5,000 homeless people. This number has been starkly rising since a low of 3,800 in 2008. South America is home to some amazing cultural hot spots but it also can be looked at for its large homeless population as well. Buenos Aires, in Argentina, has a homeless problem that has gotten so bad as to become a culture identification. The Homeless are called the ‘wandering phantoms’ of the street and they are numbered over 15,000 at this point in time. 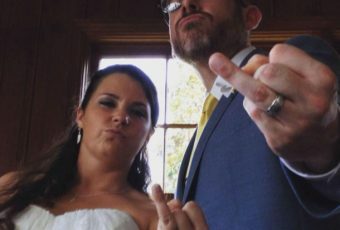 There are no social outreach programs large enough to help these people, either. Los Angeles is the City of Dreams. It’s the glowing sunset off the beach where actors and artists go to find everything they’ve ever wanted, realized. Unfortunately its also a city with an enormous transient population and a staggering homeless population. Unlike Phoenix, listed above, Los Angeles has a homeless issue borne directly from its huge metro and even larger ‘migrating’ population. People come to the city with dreams and don’t account for the cost of living, thus ending up on the streets. 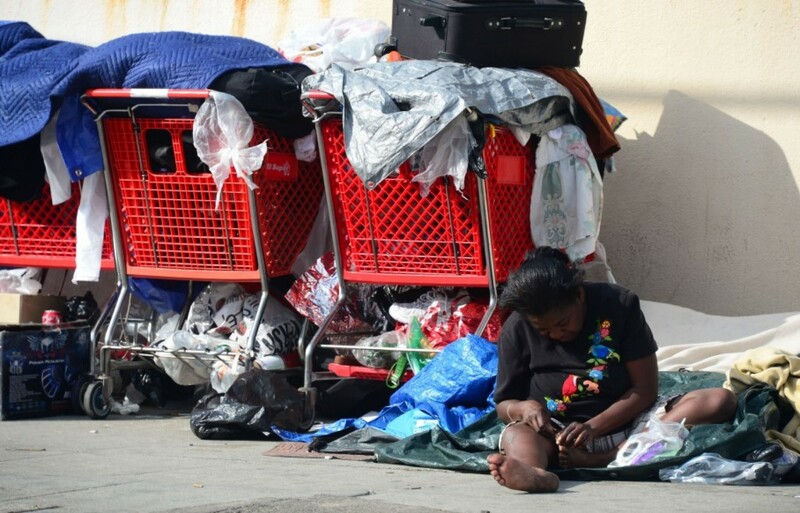 Latest numbers show that over 57,000 people live homeless in Los Angeles. You would expect a higher standard of living in the capital of the most powerful and outspokenly democratic nation on Earth, but that just isn’t the case. Washington, D.C. has the sort of homeless population that is absolutely staggering to behold. D.C. has a homeless population pushing 57,000 strong and of that huge number more than 13,000 of them wander the streets of Washington. A trip through the streets of our nations capital can lead you to various erected shanty towns that house the perpetually homeless and needy. Of these 13,000 individuals almost a third of them ended up testing positive for recurring health issues. Of the homeless female population almost 80% (!!!) are living with HIV or some other form of recurring, chronic disease. 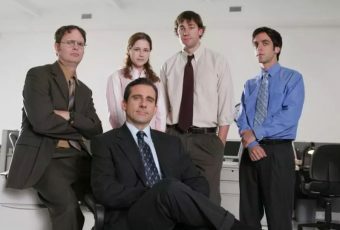 The lack of appropriate health care for these individuals is staggering. If you want to get a slightly dramatized view of the homeless issue facing people of the Philippines then we highly suggest watching the film Metro Manila. Otherwise you can just sit back and be staggered by these numbers. 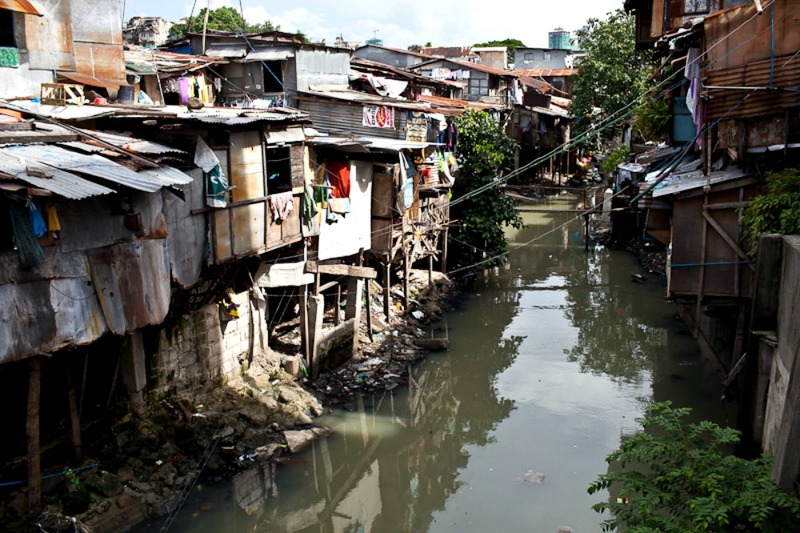 The Philippines has a slum population pushing the 23 million mark and of that number almost 1.5 million are children who are forced to live on the streets and earn food by begging. Health issues run rampant across the nation but they aren’t quite as focused as in the metro of Manila, alone. Manila has over 70,000 homeless citizens and that number seems to be rising every single year. To put that homeless number in perspective just realize that the population of the city is 1.6 million.